Book your wedding 12 months in advance and garner a Welcome Cocktail free of charge! Subject to a minimum of 15 reserved Suites for 3 nights with an All-Inclusive program. Valid for weddings after May 1st, 2015. Restriction apply and is not to be utilized with other promotions or discount fees. 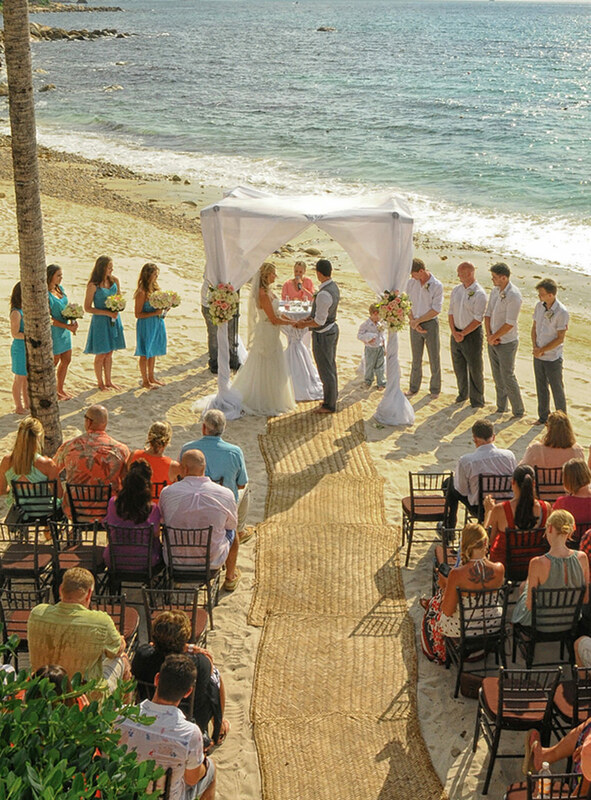 Our dedicated Wedding Coordinator will be pleased to assist you in mapping out the details of this special moment, from the tiniest detail to the ceremony, to the reception to guest accommodations.